With many online services now available, printing has become a commodity that has sacrificed quality products for a cheaper price tag. Many online buyers have realized that cheap digital/Xerox printing, flimsy paper stock, and horrible online customer service, isn’t so cool. 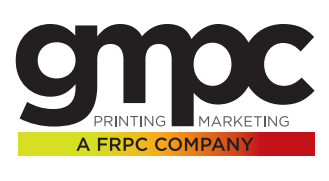 – GMPC Printing offers yesterday’s printing artisanship, with today’s competitive pricing. That’s cool. 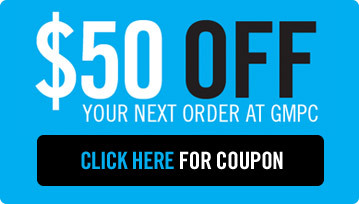 $50 Off your next order!